The Beverly Area Planning Association is one of Chicago’s most successful grassroots civic organizations. 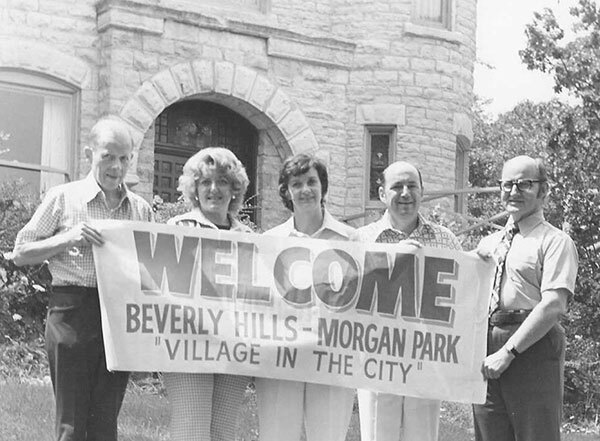 Since 1947, we have worked to preserve and improve the Beverly Hills/Morgan Park neighborhood on Chicago’s South Side. BAPA’s motto is Love Where You Live. Our mission is to sustain and enhance our safe, culturally diverse community. 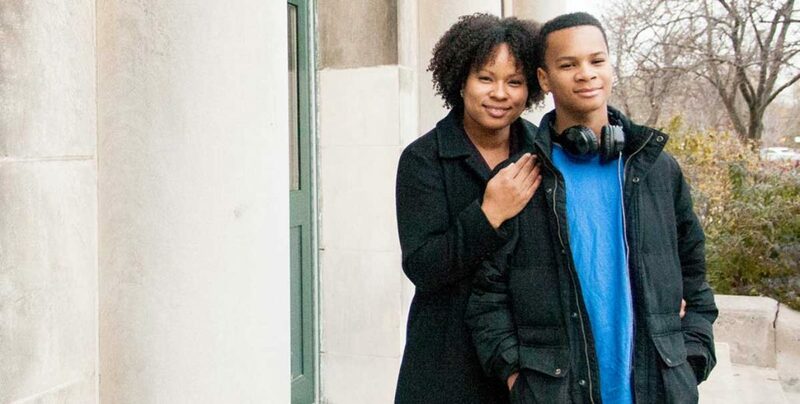 We do that with proactive, effective programs that unify residents, institutions and businesses around the common cause of nurturing Chicago’s best neighborhood. BAPA’s events and communications foster the pride that is the hallmark of our busy and welcoming community. BAPA is the go-to resource for information, referrals and action. A 501(c)3 nonprofit organization, BAPA is supported by membership donations from residents and businesses, as well as grants and gifts. To learn more about how you can help our efforts, visit the Support BAPA page. 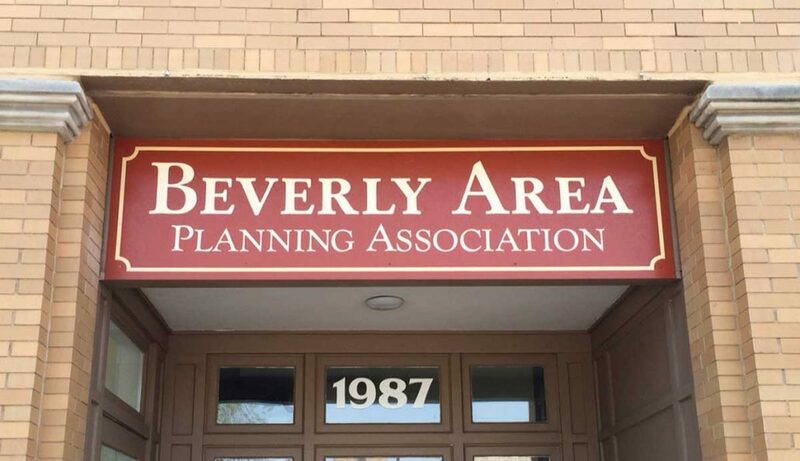 The mission of the Beverly Area Planning Association is to sustain and enhance Beverly Hills/Morgan Park as a safe, culturally diverse Village in the City with increasing home values, high quality schools, and thriving commercial areas. Watch our BAPA members at work and play! We hope it shows you the many benefits and value that BAPA membership offers. BAPA provides ever-evolving services, events, and programs to strengthen the Beverly Hills/Morgan Park community. 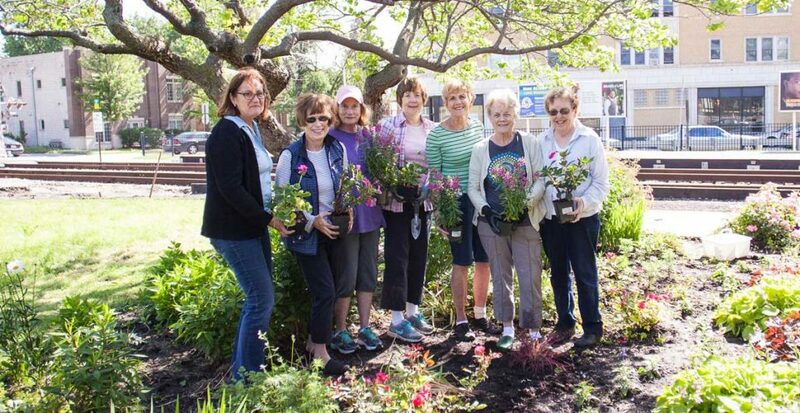 BAPA’s mission-driven programs focus on issues that enhance our quality of life: safety, schools, housing, shopping, business services, communications, and beautification. We help our neighbors solve problems and find resources on issues that include finding reliable tradespeople, preserving the quality of homes, securing services, enhancing community safety, supporting local schools, beautifying public areas, and much more. We promote local shopping, provide B2B networking, host professional workshops for small businesses, offer opportunities for businesses to partner on special events, provide free development resources, and welcome members to use the BAPA Business Center for work and meetings. In the BAPA Community Room we host meetings and workshops on a variety of topics, from Social Media Boot Camps for small businesses to Property Tax Appeal Workshops for residents. We also provide the Community Room as a low-cost space for local groups to host meetings, workshops, small events and performances. The Villager is a monthly newspaper covering neighborhood people, businesses, places and events. The Villager is delivered free to 14,500 homes and businesses in the BAPA service area. To submit your news, email villagereditor@bapa.org. To learn more about advertising, email villagerads@bapa.org. The Villager Weekly Report e-newsletter keeps neighbors up to date on local news and events between monthly issues. Sign up to receive The Villager Weekly Report at www.bapa.org. 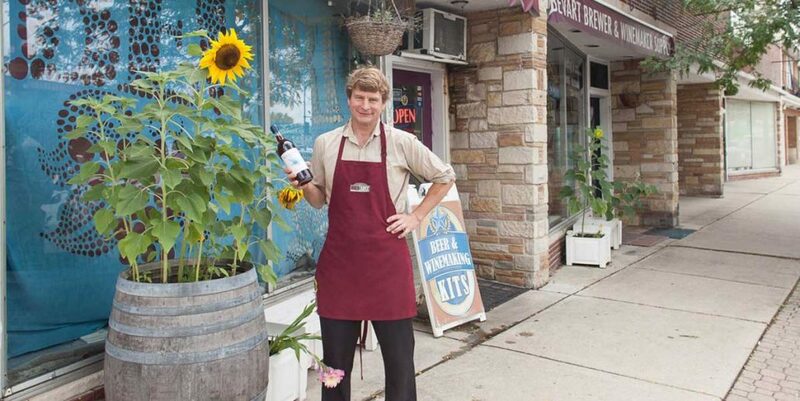 BAPA actively promotes the Beverly Hills/Morgan Park community on Facebook and Twitter. BAPA is probably best known for its signature special events. The Beverly Hills/Morgan Park Home Tour showcases spectacular neighborhood architecture on the 3rd Sunday of May. 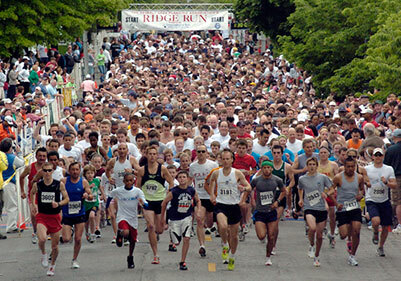 The Ridge Run, one of Chicagoland’s most popular neighborhood races, is held on Memorial Day and followed by one of Chicagoland’s oldest Memorial Day Parades. 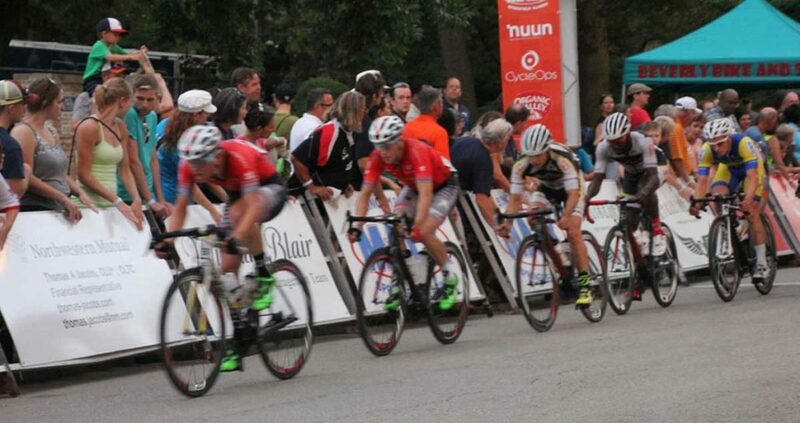 Held in July, the Beverly Hills Cycling Classic is a pro/am bike race which includes the Bikes & Brews Festival. 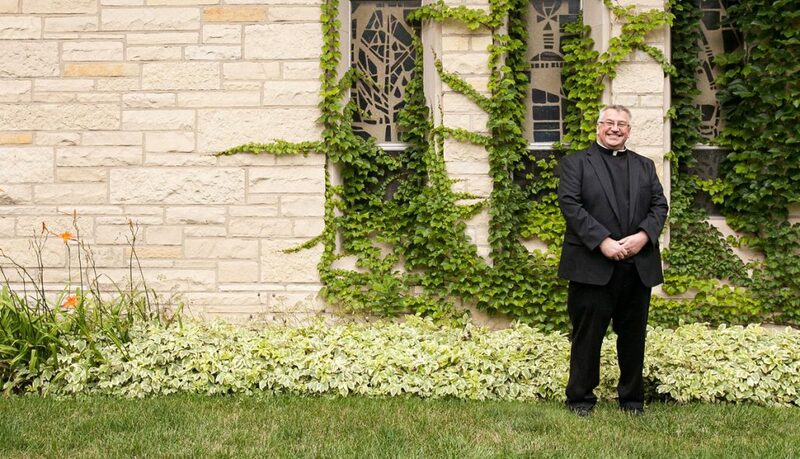 BAPA has been your community partner for nearly 70 years. Founded in 1947, BAPA is a model for grassroots community organizing, bringing together staff and volunteers to advocate for all aspects of neighborhood living. 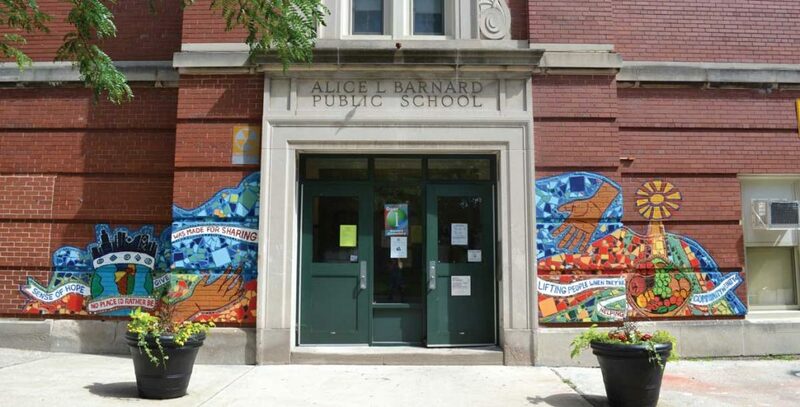 Since its inception BAPA’s focus has expanded from neighborhood beautification and zoning concerns to larger issues confronting urban communities: business development and support, housing stock, diversity, education, and crime. Today, BAPA advocates on a variety of neighborhood issues, including crime prevention, historic preservation, and continued improvement of our local schools. 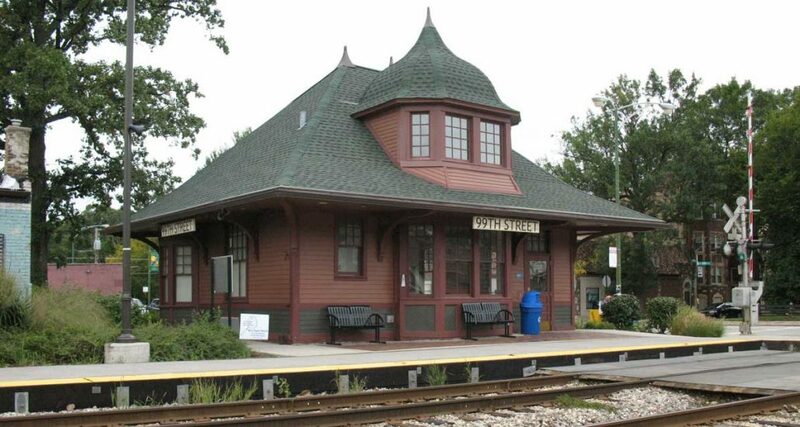 Since the late 1800s, this area has provided an excellent quality of life for its residents. The community enjoys architecturally and historically significant homes, quality public and private schools, and excellent public transportation. There are few other neighborhoods in the city that boast our cultural diversity and friendly atmosphere of village living. 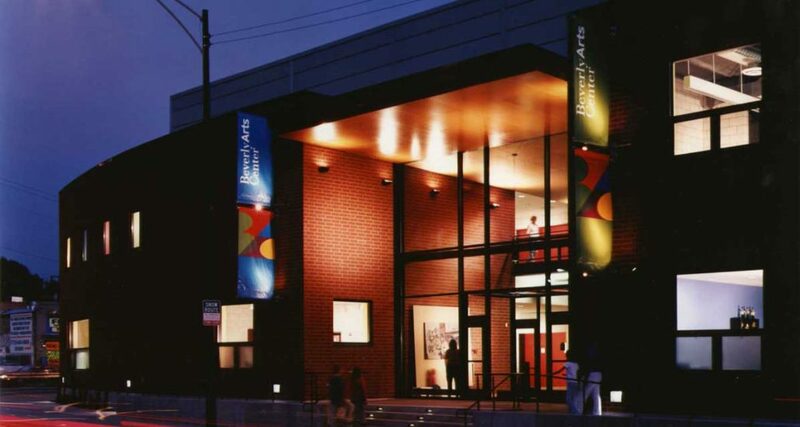 The neighborhood is bounded by 87th Street to the North, 119th Street to the South, Vincennes Avenue to the East, and California Avenue to the West. Along our borders are the Dan Ryan Forest Preserves, Beverly Country Club, Ridge Country Club, and three cemeteries. Through the heart of our neighborhood runs the Blue Island Ridge with the highest point in Chicago along our hilltop. Large residential lots, several playlots and parks, a community garden, and abundant trees add to the active lifestyle and ambience. Home to the Potawatomi Native Americans until 1847, the area once lay along the Vincennes Trail, a trade route for farmers and trappers traveling between Indiana and Chicago. In the 1860s, with the coming of the Rock Island Railroad commuter service, much of the land was sold for residential development. Housing boomed after the Great Chicago Fire when wealthy Chicagoans moved away from the city to enjoy the pleasures of rural living in the large, lavish homes built atop the hill. Convenient transportation to jobs and shopping downtown offered residents the best of both worlds – much the same as we enjoy today! 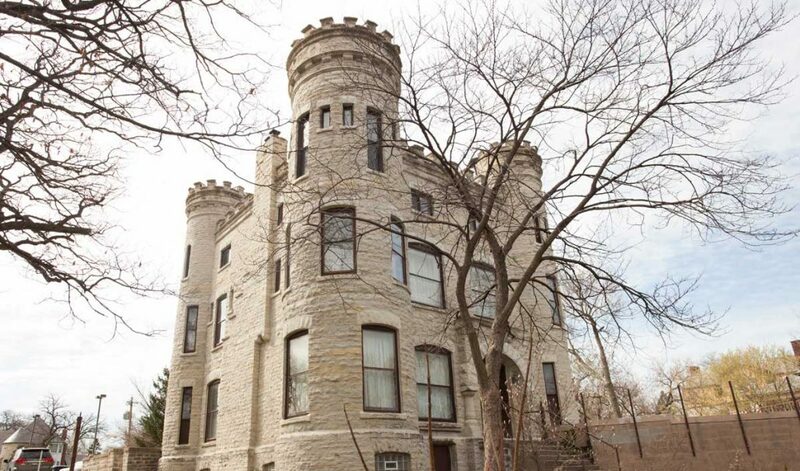 The architecture-rich neighborhood boasts every American house style built between the Victorian era and World War II: Victorian, Colonial, Georgian, Art Moderne, Prairie Style, Chicago Bungalow, and many more. Beautiful homes and a connection to community residents remain the main reasons that people decide to locate in Beverly Hills/Morgan Park. Local families are well-educated, earn good incomes, lead active and engaged lifestyles, and demand quality schools and amenities.